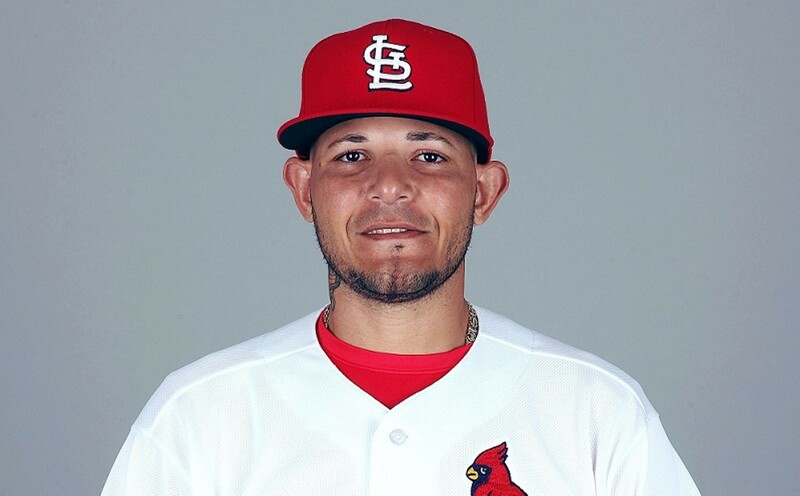 Yadier Molina, who is nominated for the Roberto Clemente Award. The St. Louis Cardinals are surging, and what seemed like another lost season is now an all-out assault on the Central Division's wild card slot, if not a first-place finish. What happened? Mike Shildt happened. Since taking over for ol' whatshisname, Shildt has the Cardinals playing disciplined baseball, with timely hitting and solid pitching. The Cards host a three-game set against Pittsburgh Pirates, a team that's scuffling around the .500 mark. Games start at 7:15 p.m. Monday and Tuesday and 12:15 p.m. Wednesday (September 10 to 12) at Busch Stadium (700 Clark Avenue; www.stlcardinals.com). Tickets are $5.90 to $250.90.